No reports of injuries or any damage to property were reported. More details are awaited. New Delhi: An earthquake of magnitude 4.0 on Richter Scale strikes in Changlang district in Arunachal Pradesh, news agency ANI reported on Sunday. The tremors were felt at 04:51 pm. No reports of injuries or any damage to property were reported. More details are awaited. Earlier on November 28, earthquake tremors were felt in Myanmar-India border region. Tremors were felt are Dibrugarh East, Dimapur Sadar, Imphal, Nagaon and Silchar. 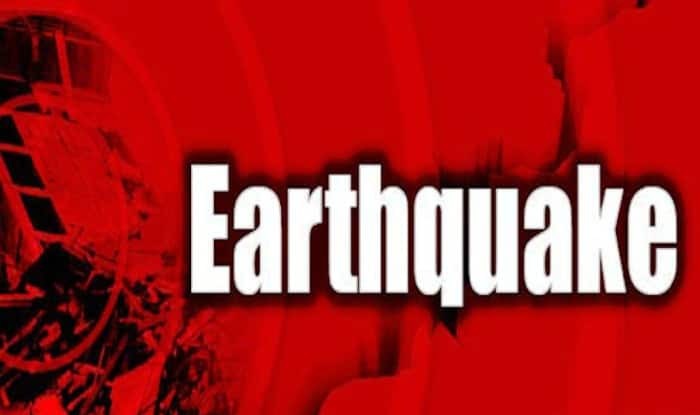 The epicentre of the quake was located at a latitude of 27.3 degrees north and longitude of 96.9 degrees east and occurred at a depth of 10 KM, said the Indian Meteorological Department. On November 11, an earthquake with a magnitude measuring 3.2 on the Ritcher scale hit Maharashtra’s Palghar district. No casualties had been reported.